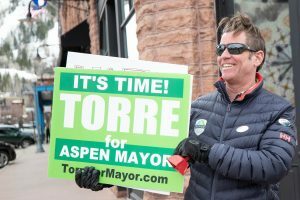 A candidate forum for the Aspen School District Board of Education was held Oct. 1 at Aspen High School and recorded by Grass Roots Community TV. Candidates debated several topics varying from standardized testing, financial struggles within the school district and culture and climate. Candidates pictured left to right are Margeaux Johansson, Susan Marolt, Jonaathan Nickell, Dwayne Romero, and Dr. Susan Zimet. 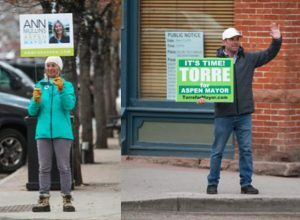 The Aspen school board will see the return of two incumbents and the addition of a newcomer. 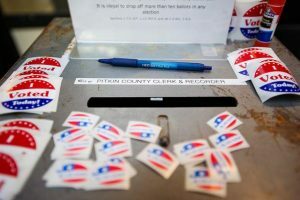 With 26.2 percent of the ballots cast in her favor — 1,909 votes in all — challenger Susan Zimet was the top vote-getter in Tuesday’s contest for three open seats on the Board of Education, according to unofficial results released at 10:29 p.m. by the Pitkin County Clerk and Recorder’s Office. She will join Susan Marolt, who reeled in 1,692 votes, or 23.2 percent, and Dwayne Romero, 1,649 votes, or 22.7 percent, for the next four years. 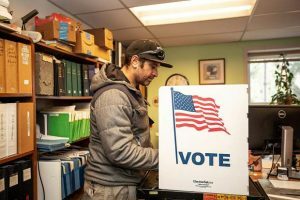 With 759 votes, or 10.4 percent of the ballots cast, Margeaux Johansson lost her bid to return to the board, while challenger Jonathan Nickell, 1,271 votes, or 17.5 percent, also fell short in his first campaign for a board seat. 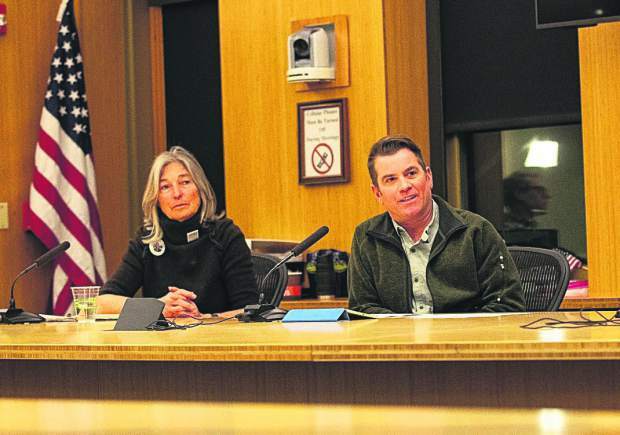 “I think the Aspen Board of Education is in very good hands going forward,” Johansson said in an email to the victors. Zimet and Nickell, both members of the District Accountability Committee, had campaigned on the platform that the school district is under performing academically against the backdrop of high teacher turnover and low staff morale. Marolt, who is a CPA, said that making herself available to voters by listening to their concerns was a big part of her re-election. 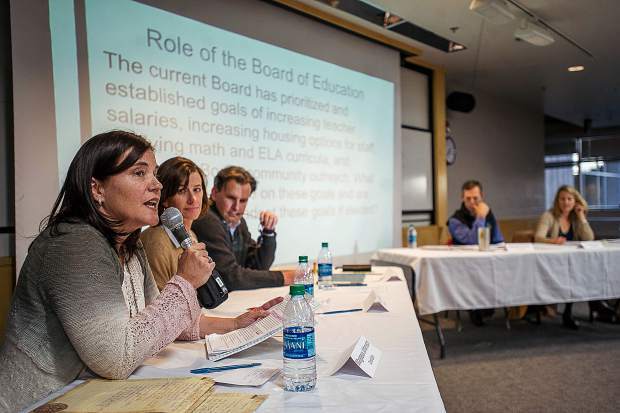 The election brought out a number of differences and debates over what residents and parents expect from the school board. Leadership on the board also needs to be a priority, Romero said. Despite having differences on the campaign trail, Zimet said she feels good about working with Marolt and Romero in the future. The trio will be sworn in by roughly Dec. 4, or no more than 10 days after the election is certified.